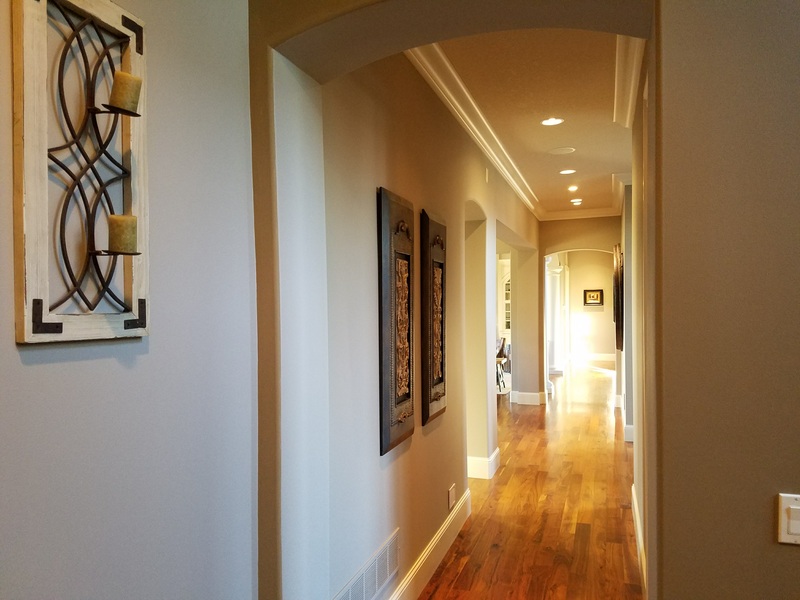 Complete Custom Painting does residential painting for Minnesota homeowners, remodelers, builders and property managers. 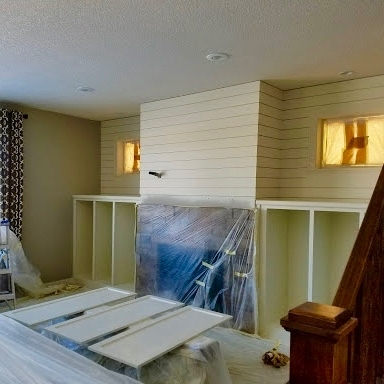 Interior painting requires the correct staging, communication and preparation to satisfy customers. 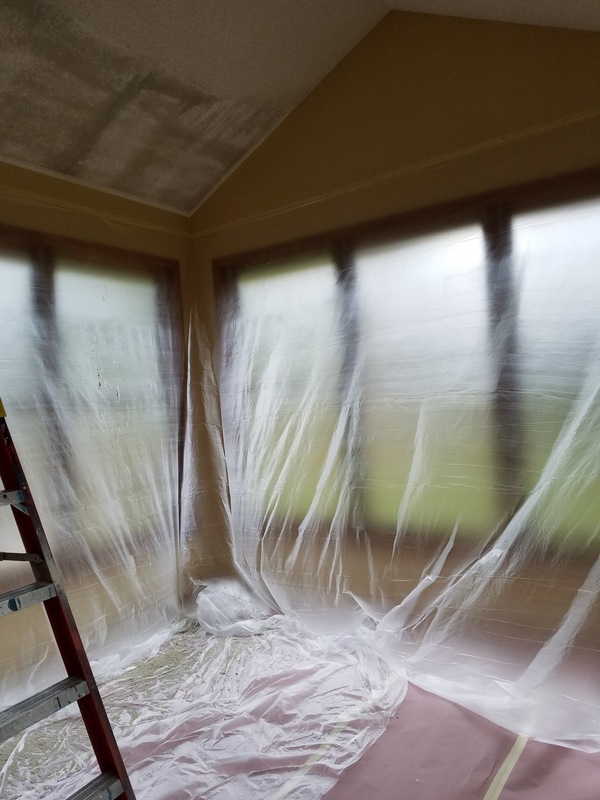 For this reason, every job is reviewed by the company owner. 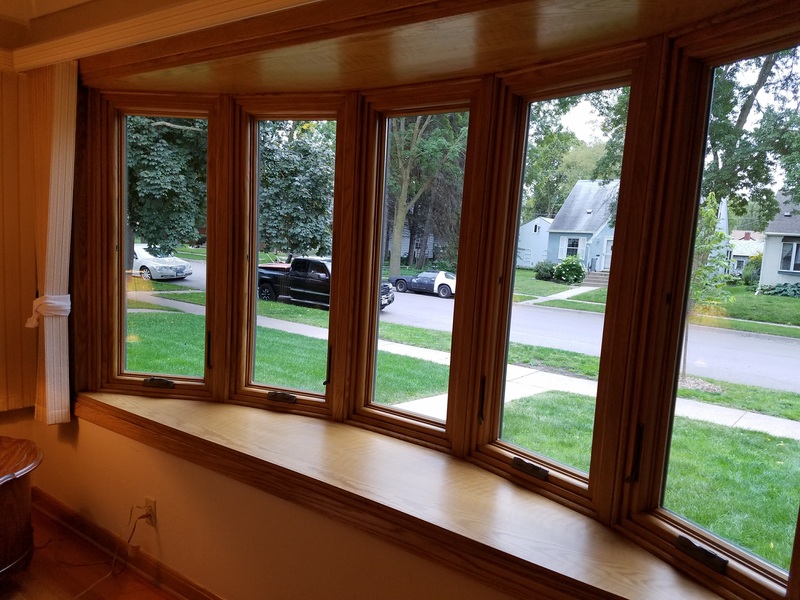 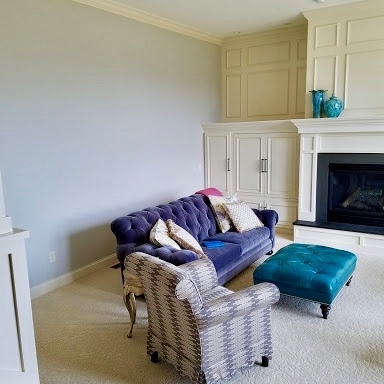 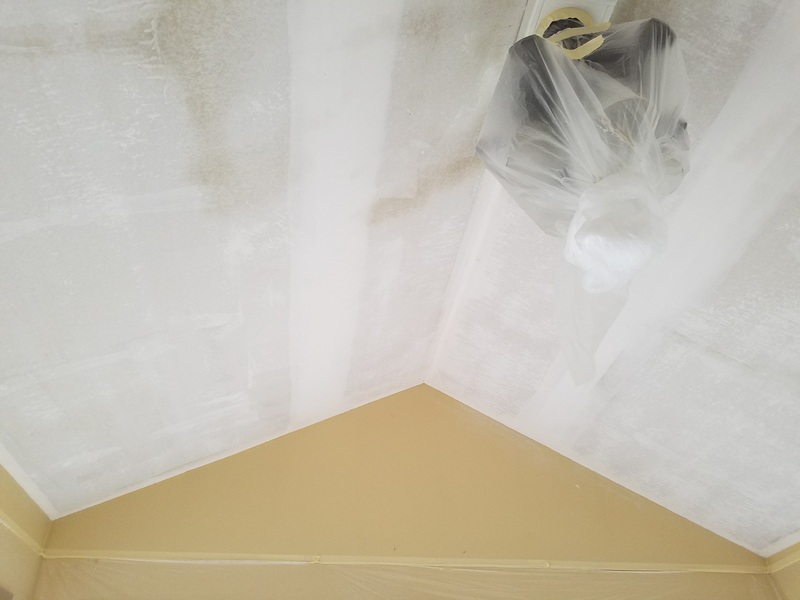 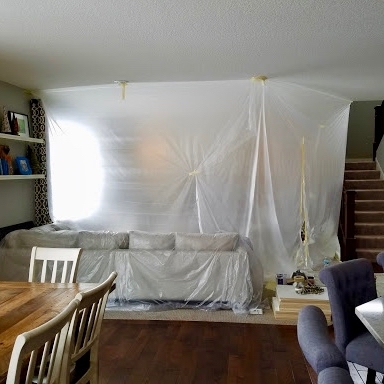 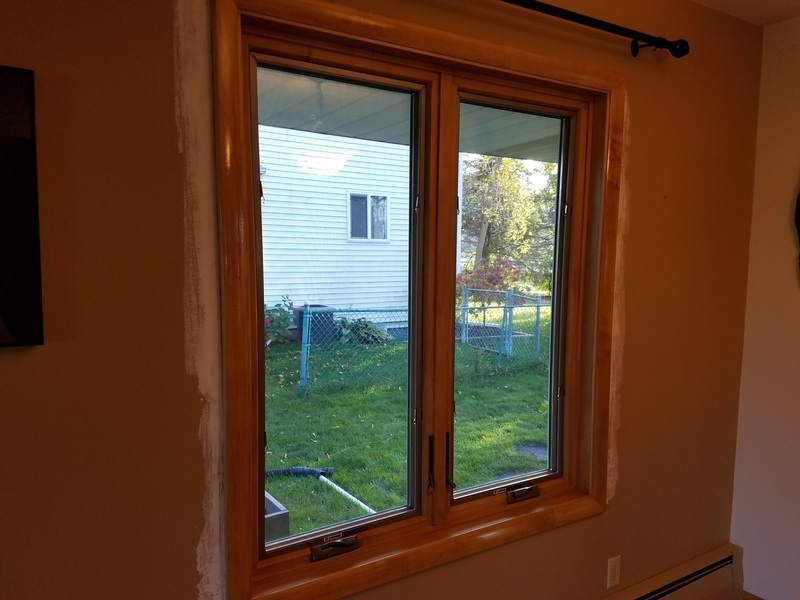 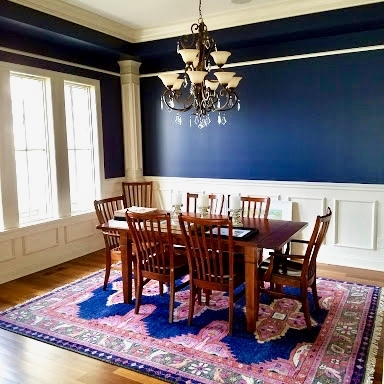 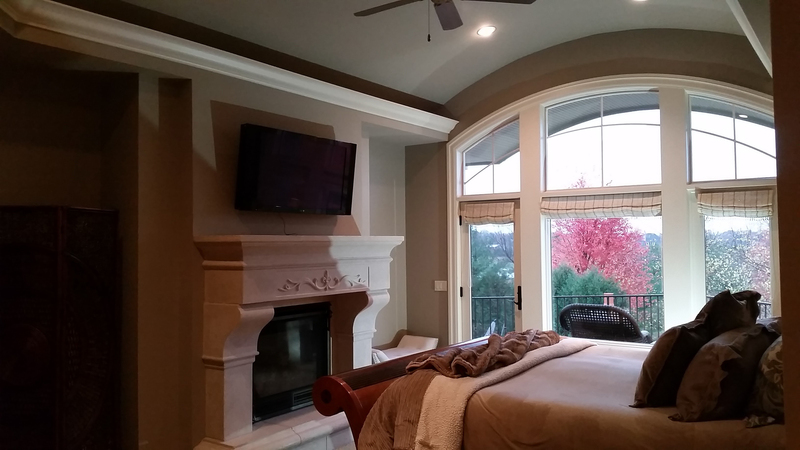 Prior to initiating a project, our interior house painters in Minneapolis and the surrounding area review the timing of the job, any deadlines, how we will stage the job, the prep process (including what to expect in regard to the work site), the products to be used and what to expect when the job is complete. 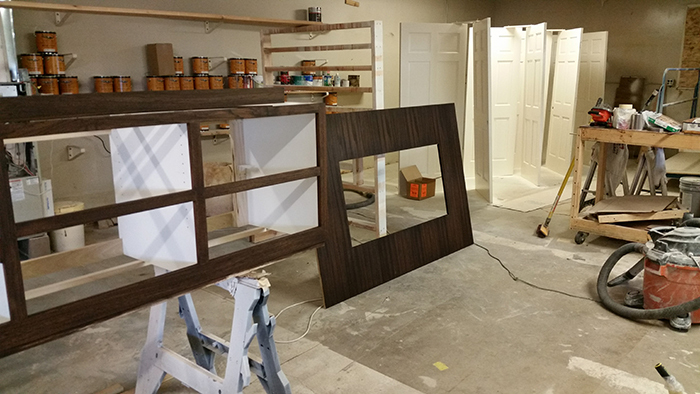 We always take the time to fully listen to our customers and then customize our painting bids to satisfy them. 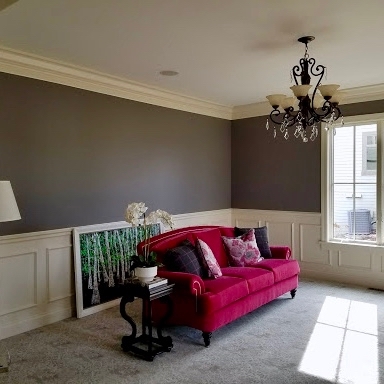 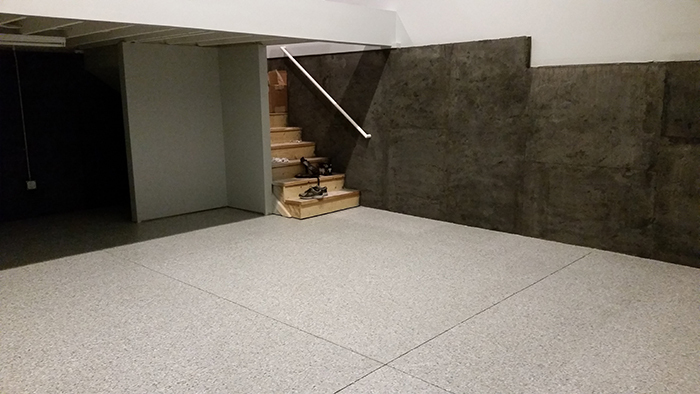 Complete Custom Painting also does exterior painting and commercial painting.